Generating solar power is one of the safest and best investments you can make. Our Solar Panels have an output guarantee of at least 25 years while electricity prices are increasing out of control. Year on year you save more money. Most systems are paid back within 10 years. Energy prices are set to rise by 10-11%. Save money and contribute to a greener future. 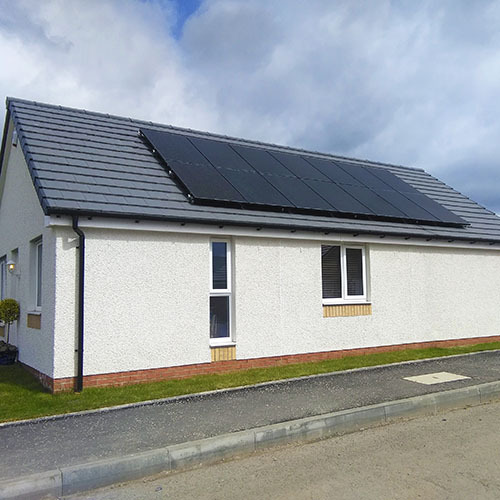 We can now offer 5.9% Finance and Buy Now Pay Later Options on our solar installations. Select the option that suits you best from 36 to 120 months. It's a simple process that has same day approval, often within 10 minutes. EPVS is an independent validation company that approve solar PV installer's methods and figures when giving estimates on how much solar energy you will generate. You can be sure that we are both honest and accurate. We have achieved gold membership with the accuracy of our quotes. We only offer the BEST products at affordable prices in our solar installations. They give you the greatest return on investment in all conditions. 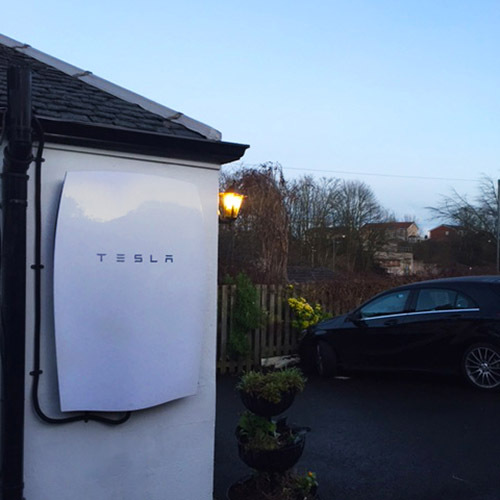 Storing the energy produced from a Solar PV system has become increasingly important in order to maximise renewable energy usage. 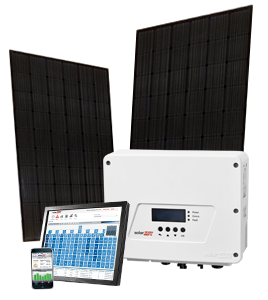 Get more energy out of your existing system by upgrading to a SolarEdge inverter and power optimisers. 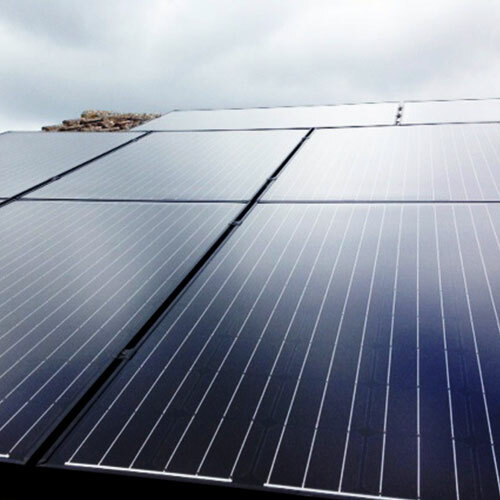 We have been installing solar PV systems for over 7 years and we have used that knowledge to select a range of panels that are the best in their class. 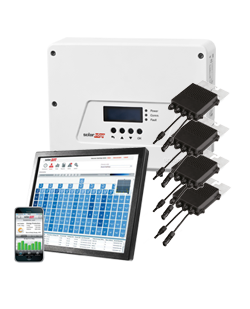 We offer products and systems that have the highest efficiency ratings available. This gives you the biggest returns possible on your investment. 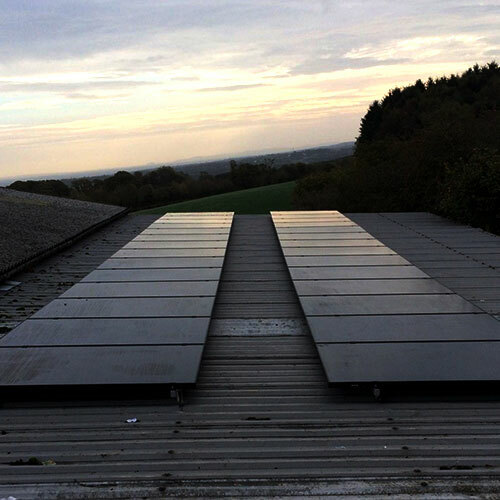 We have installed well over 2000 solar pv systems across the UK. If you have had solar panels installed for more than 4 years it may be time to consider a partial upgrade. Old inverters are unreliable and most only come with a 5 year warranty. 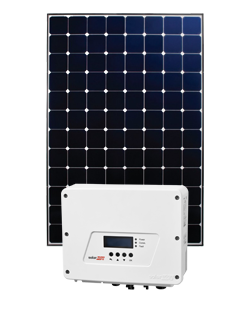 Our new SolarEdge inverters with power optimisers have a 20 year warranty. Sunpower 327w panels are amongst the highest efficiency panels available. They are made to the highest standards. Coupling them with a SolarEdge inverter will give you guaranteed high efficiency solar generation for 20 years. Storing solar energy to use at night is fast becoming the norm. 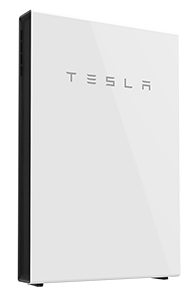 Tesla have created a domestic battery that will deliver your solar electricity through the night and the early hours of the day. Drop us a line or use the contact form below.